Our speaker today was Ed Marek who is Rotary District 5960 Governor Nominee. He will step into that role for the 2020-2021 Rotary year. 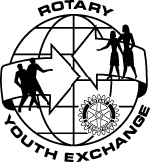 Currently Ed heads the district committee on ethics and his presentation today focused on the importance and relevance of Rotary's 4-Way Test. He pointed out that Rotary's 4-Way Test makes it the only major service club that is grounded on ethical principles. Given the current climate of political divisiveness in our country, the district's ethics committee has looked for ways to build more focus and recognition about this unique aspect of Rotary. Ed hails from the St. Paul Sunrise Club, and showed a video from one of their club meetings in which individual members spoke to how the 4-Way Test has helped them in their professional lives. The video also went on to cover other ways in which clubs might work to bring focus to the 4-Way Test in their local communities. Clubs in Northfield and Eagan have held ethics workshops for local high schools. Other clubs have conducted school essay contests and anti-bullying videos. 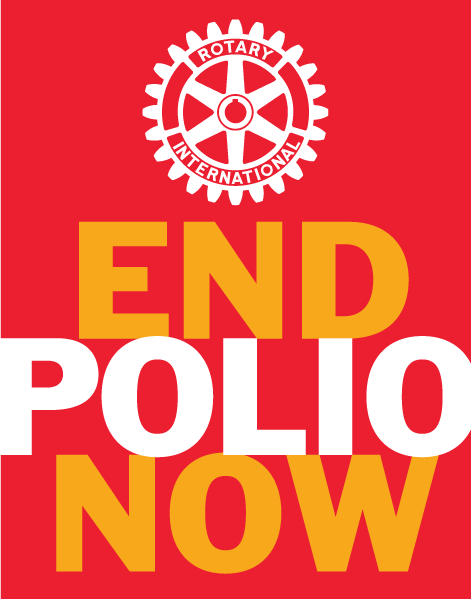 These are all practical ideas that could have a great dual purpose - publicizing the good work of Rotary in a way which directly benefits the local community.